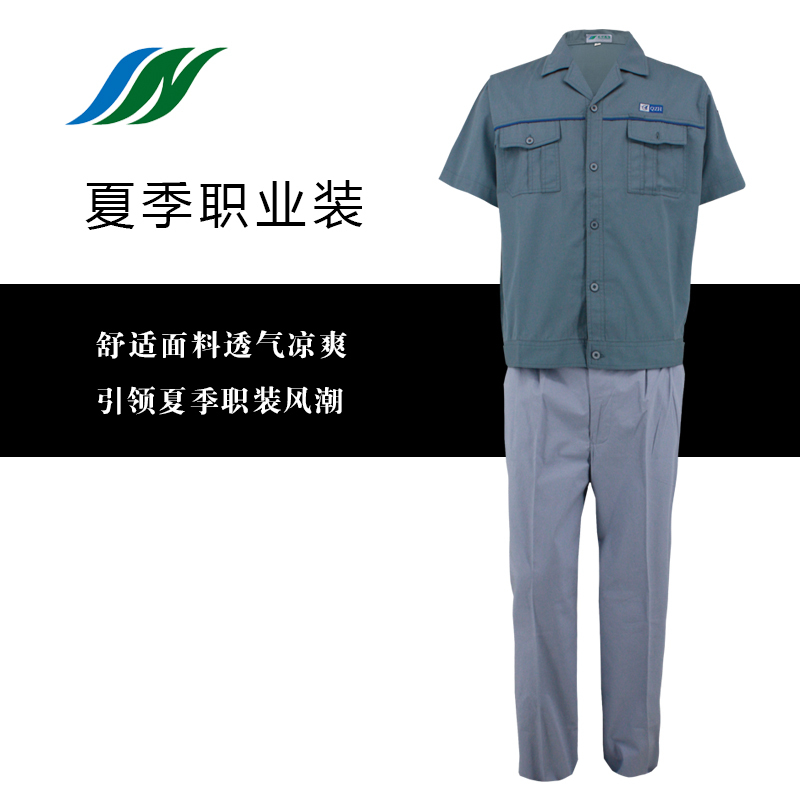 Easily to recoginzed because of Road Working T-shirt design, which ensure the safety for the engineers. 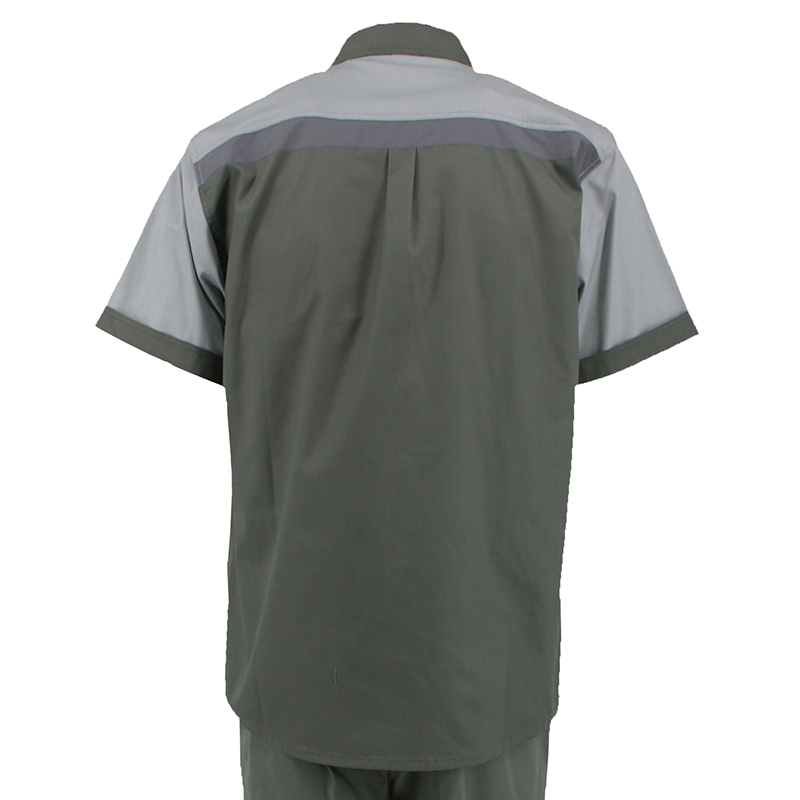 This Site Work Summer T-shirt are especially fit for who woking at the hight or peole who got the specialties. 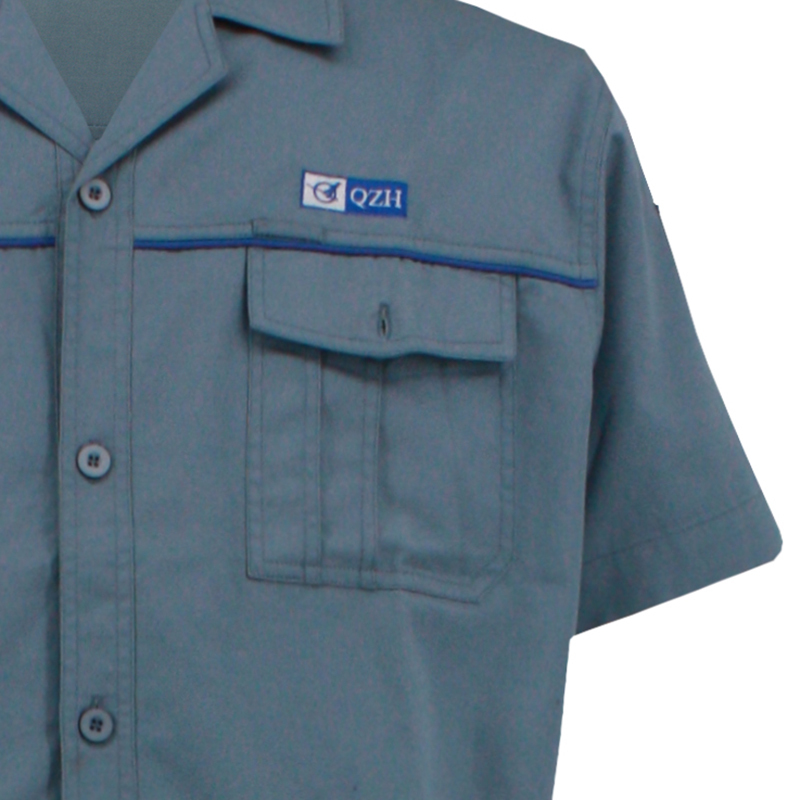 The classical blue color of the Man's Working T-shirt for Summer ensure the dirty-proof character of its designs. 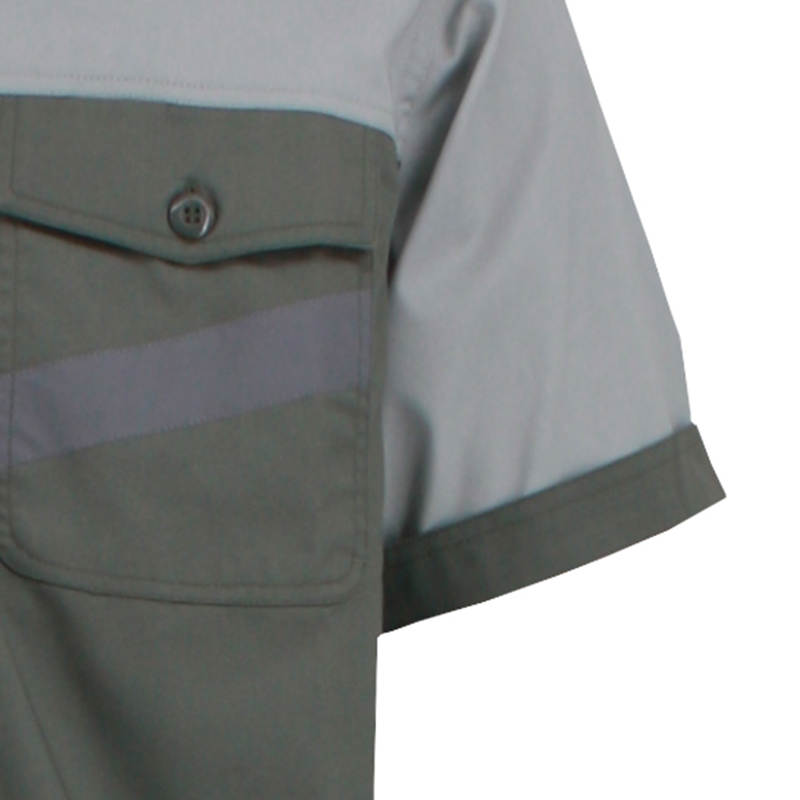 2 pockets front chest with velcro button, 5 buttons in front middle, and one small pocket for tools reservation during working. 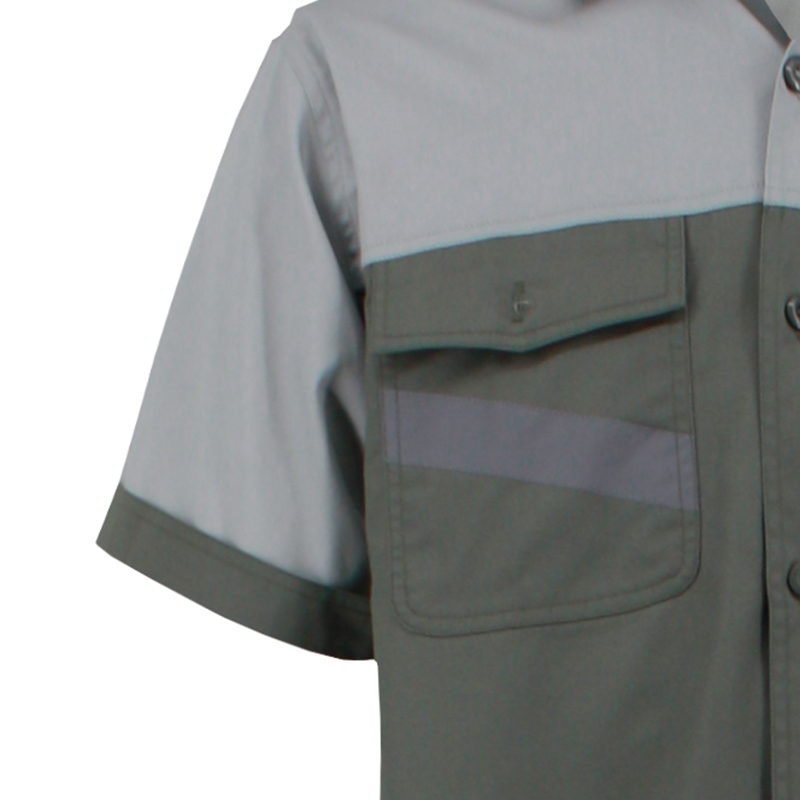 The short sleeve & open collar makecooler in hot summer time. 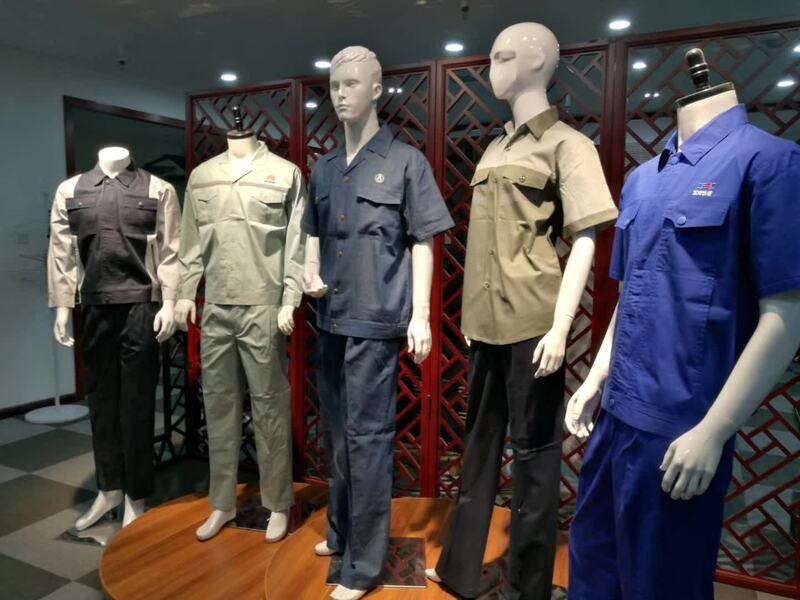 Ihis Man's Road Site Working T-shirt for Summer is widely used in varies works no mantter man or women. 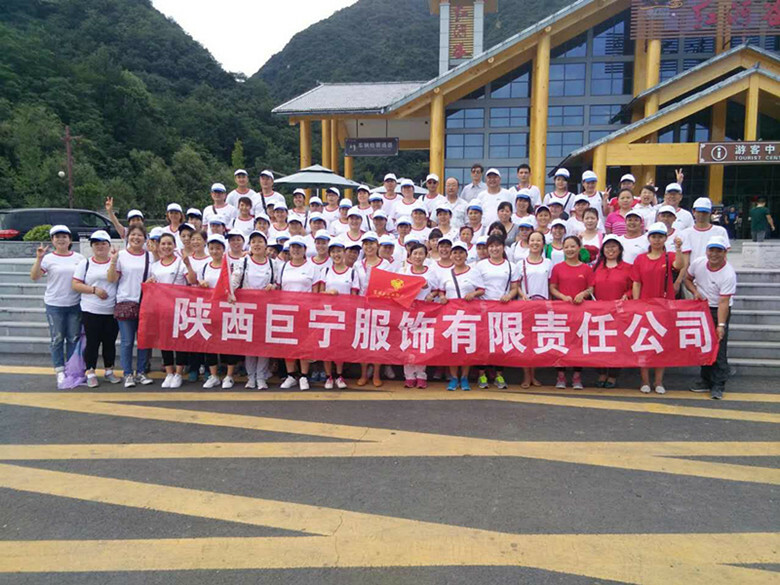 It is easily for wash Road Working T-shirt, and color never fades even thousands times of wshing either by hands or machine. 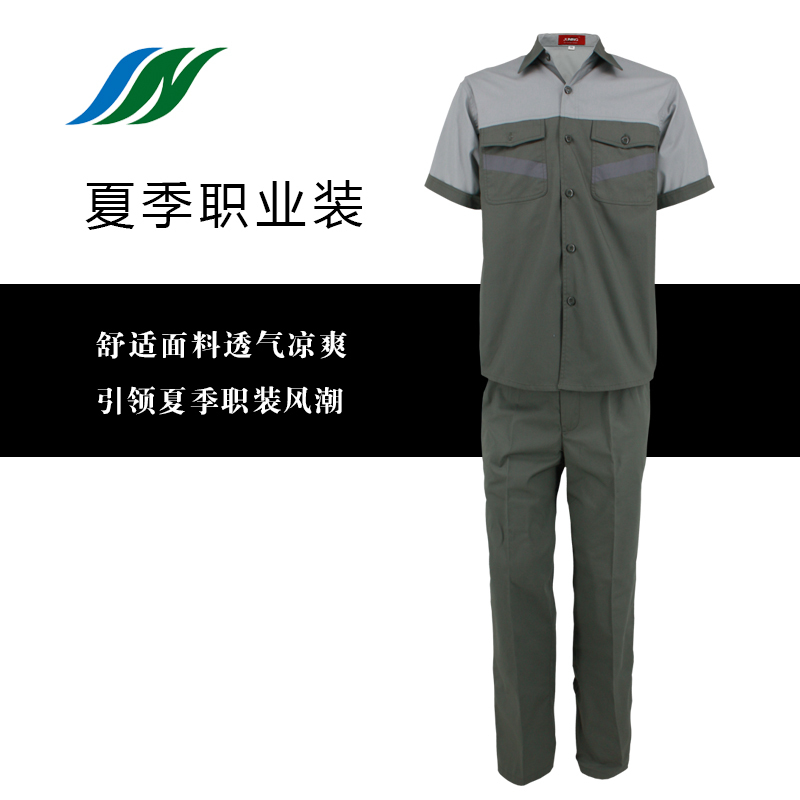 Pure cotton is able to sweaty and breatable during period of hot working days. 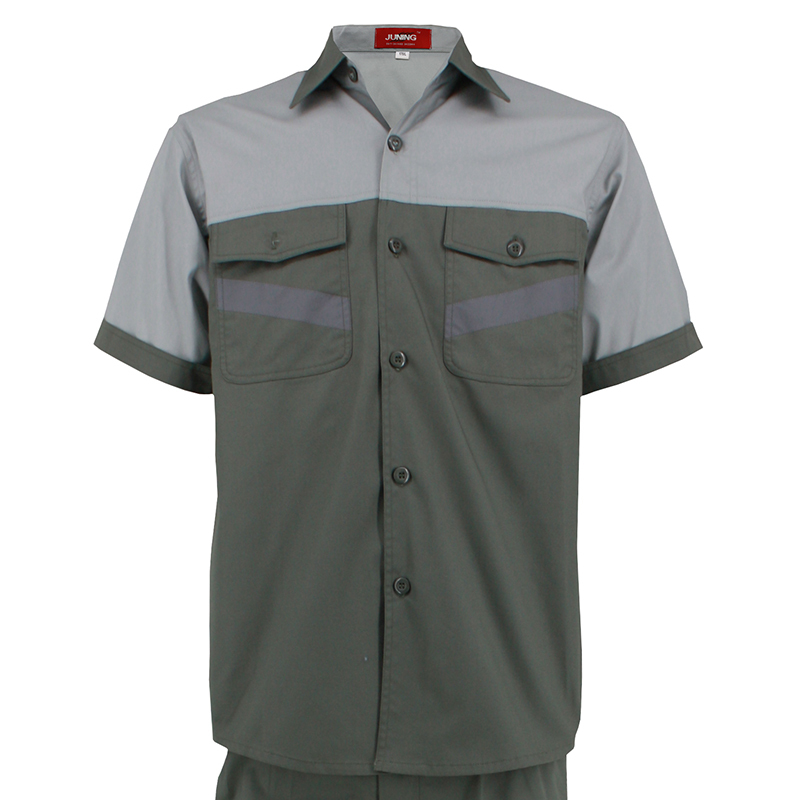 theSite Work Summer T-shirt is commonly used as Man's Road Site Working T-shirt for Summer. 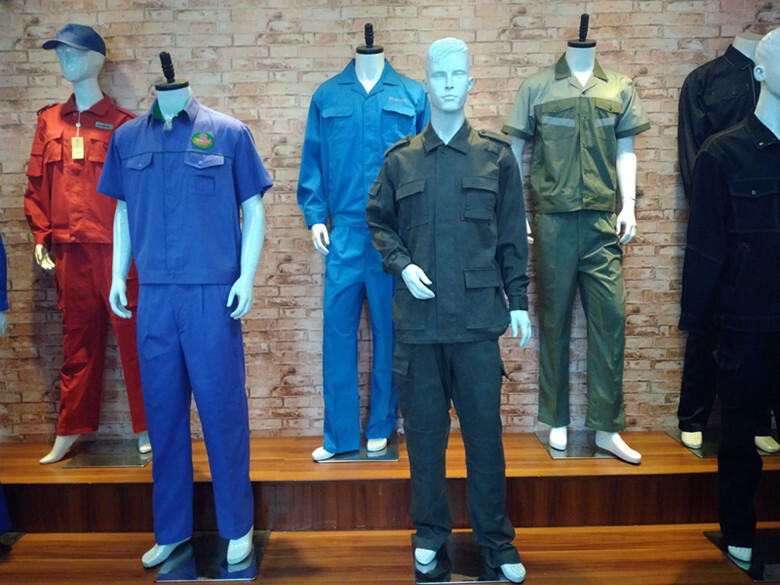 Delivery details: DHL,UPS,Truck, freeway, ocean shipping, by air, railway, and etc.